View our news and events page for the latest updates on Bestway and Landstar as well as details on upcoming events and more. 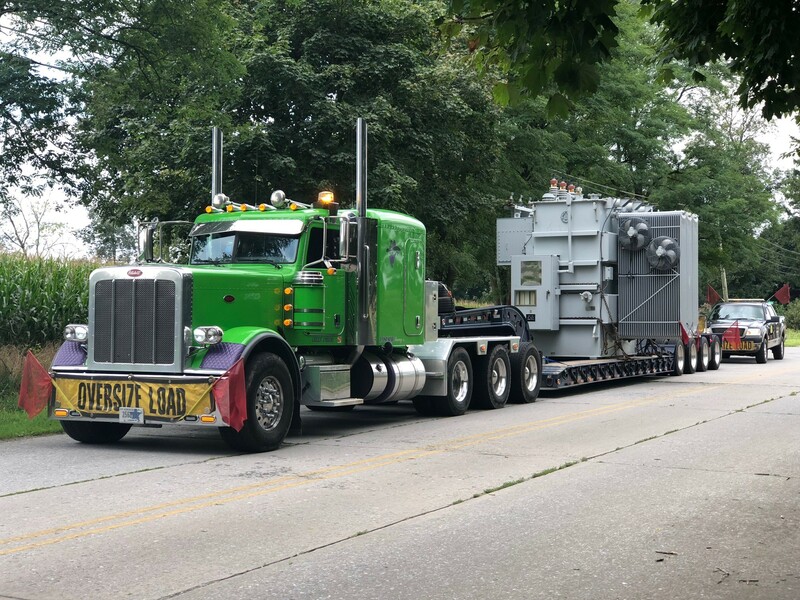 Congratulations to Jimmy Guiste, the winner of this year's truck beauty contest! 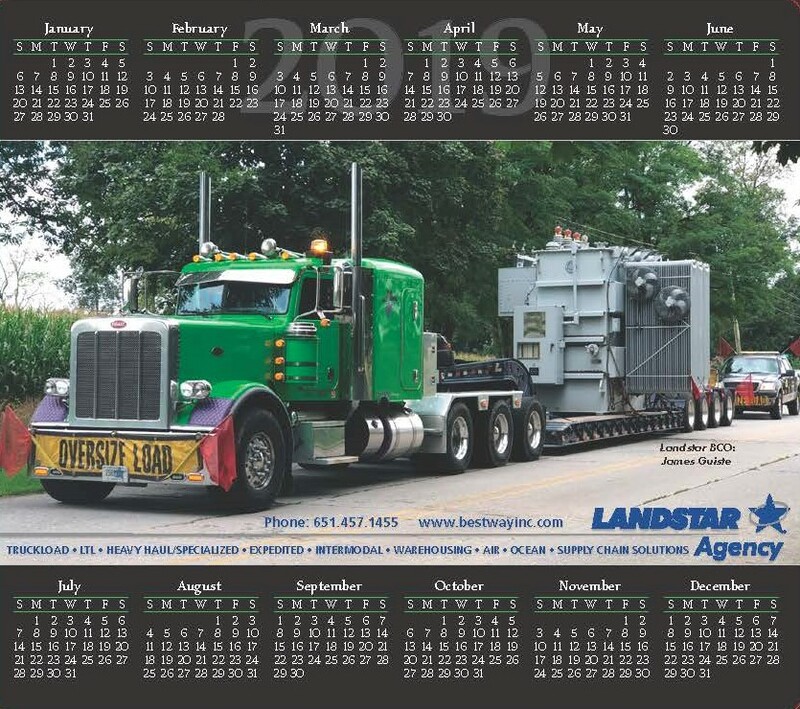 Jimmy's winning photograph will be featured on the Landstar MIN Agency's 2019 Mousepad Calendar.